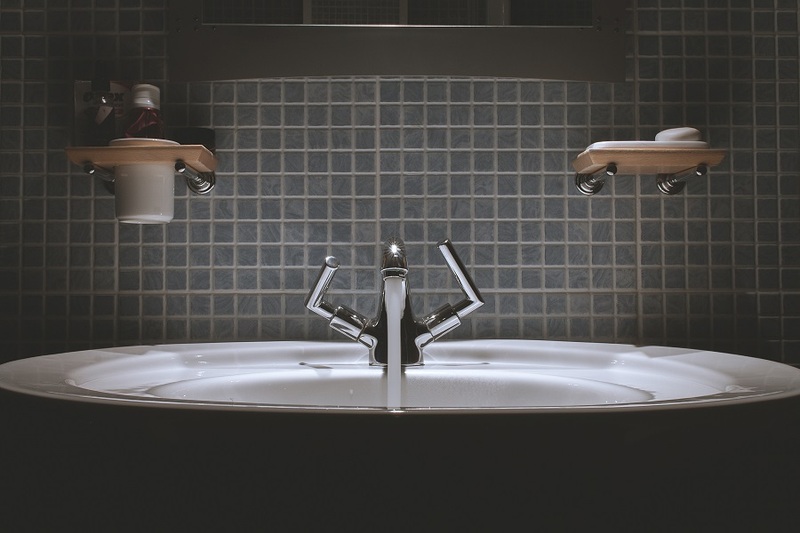 We’ve all experienced a leaky faucet from time to time, be it in our kitchen, bathrooms, garage, or just about anywhere else there is a faucet in your home. A leaky faucet is annoying and a waste of water, especially if left unfixed for long periods of time. 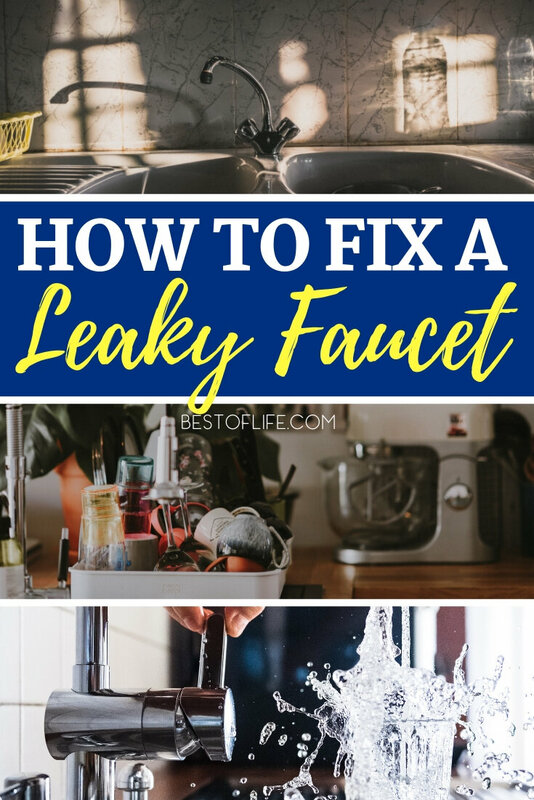 The problem is, not everyone knows how to fix a leaky faucet. But what you will find is it can actually be relatively simple, as long as you have the right tools, of course. There’s something rewarding about DIY projects. 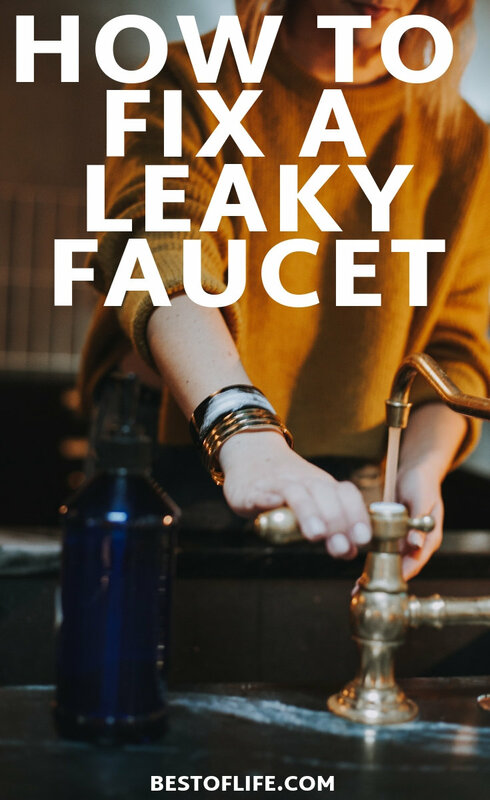 Figure out how to fix a leaky faucet so you can save yourself some time, some money, and get to know your home more intimately. 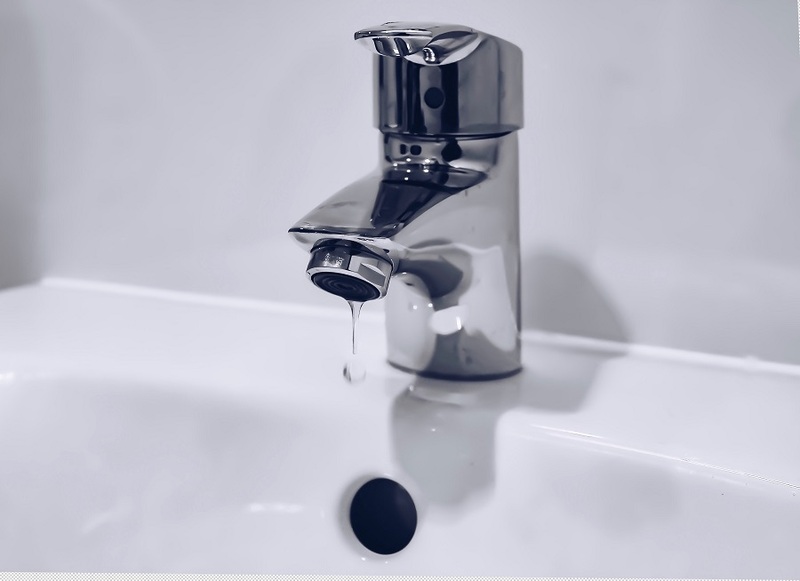 There are many reasons you could be in need of figuring out how to fix a leaky faucet, but the most common is simple wear and tear. Our faucets have many different things in place that prevent leaks but these things also come in contact with flowing water. Over time, that flowing water wears down the materials that are meant to prevent leaks. As they wear down, leaks become more and more possible. Which means, fixing your leaking faucet could be as simple as taking it apart, replacing that piece, and putting it back together. But there are a few things you will want to do before you start unscrewing anything. It’s nice to get water on demand. Simply lift, twist, or touch the handle and water comes flowing out. But in order for it to be so instant, there needs to be a constant flow of water into your home. This means when you go to take your faucet apart, flowing water will have nothing in its way to stop it from going all over the place. Step one to fixing a leaky faucet is to turn off the water flow to that faucet. Most sinks have a simple turn knob underneath that will stop the water from flowing to that sink. Turn those knobs off and then turn on your faucet to clear out water from any pathways. Keep a set of cleaning rags nearby for any drips or spills. Now it’s time to take your faucet apart. However, be sure to have enough space around you so that you can place each part aside in an order that is easy to understand. 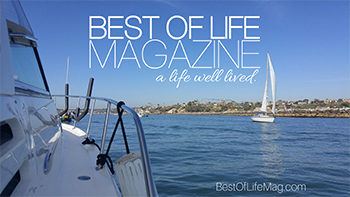 You’ll want to make a system so that you can easily remember how to put it back together. Whatever works for you in order to get that done is fine. If you want to keep everything looking good on the outside, wrap your tools in tape, any part that will come in contact with your faucet. Some parts you will want to pay special attention to are any O-Rings or washers of any kind. These are the parts that usually get the wear and tear and cause leaks. If any of them seem broken or worn down, those are the pieces you will want to replace. Ball-type faucets are very common, so much so that you can easily find a leak replacement kit at your local hardware store. Simply buy that kit and replace each part. Compression faucets and cartridge faucets usually just need a new set of O-Rings and a seat washer. Now that you know which pieces need to be replaced, you can bring them down to the hardware store, and ask for the exact same size. Any hardware store should be able to help you locate the exact pieces you’re looking for without a single problem. Once you get the pieces you need, you can put everything back together. Since you kept everything in a specific order when you took it apart, this should be simple. Once everything is back where it should be, turn the water to your sink back on and try it out. You will feel a sense of accomplishment at your newly-freshened faucet!